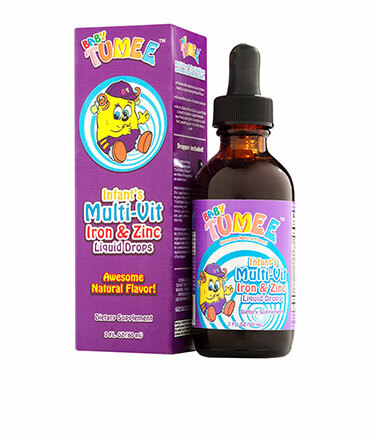 Baby Tumee Liquid Drops is a special Multi-vitamin formula designed for infants under the age of two. 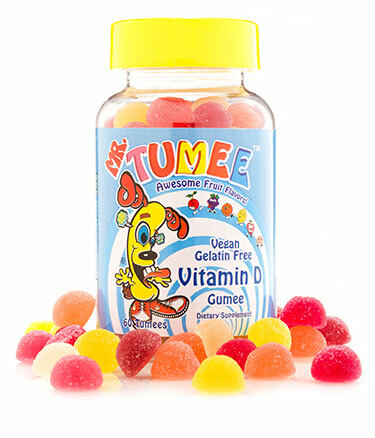 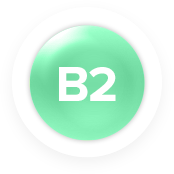 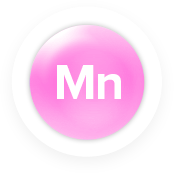 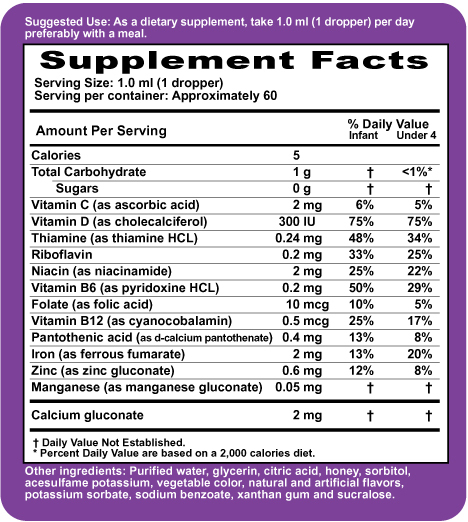 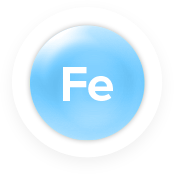 Baby drops contain twelve essential vitamins and minerals, which support the healthy growth and development of infants. 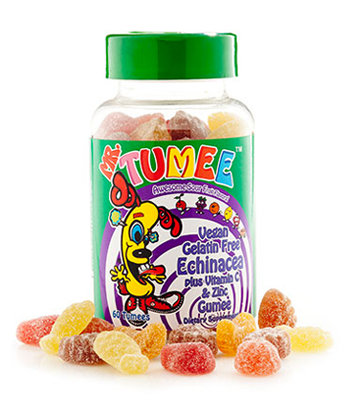 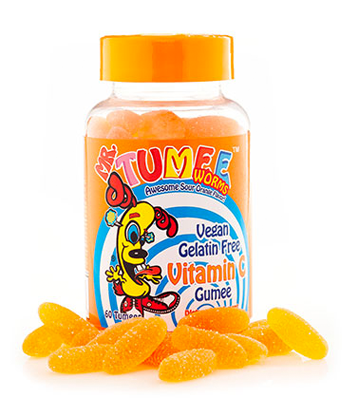 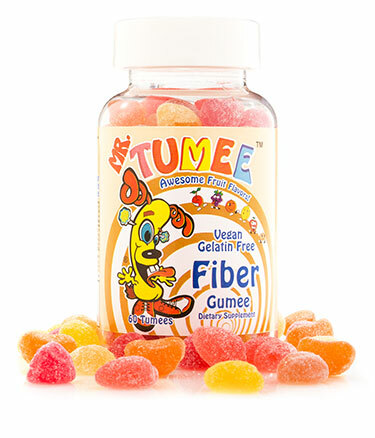 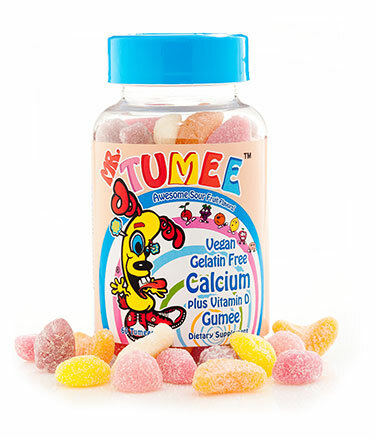 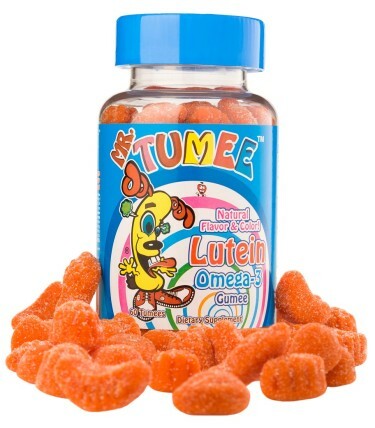 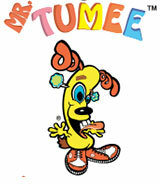 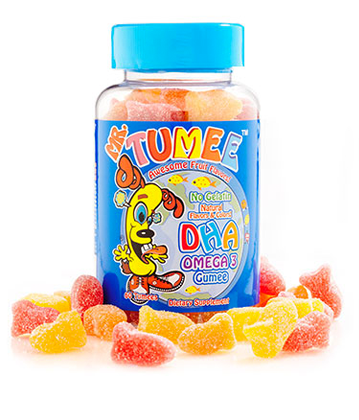 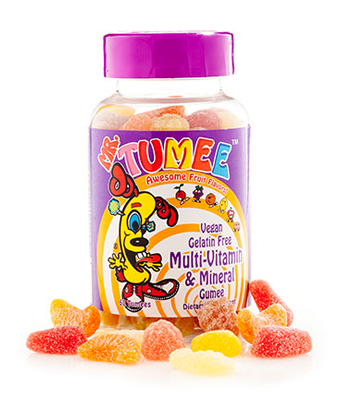 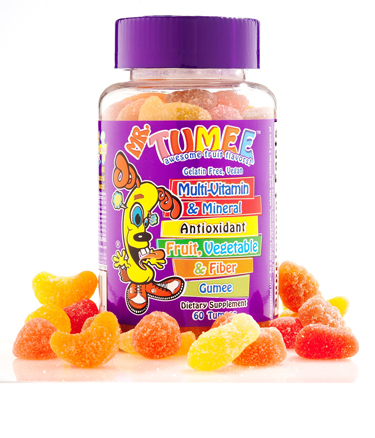 Mr. Tumee is devoted to the health of kids from the infancy through childhood! 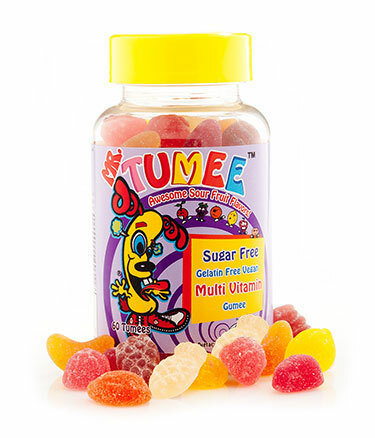 * Made with fruit punch flavor and vegetable color.